Established in the early 1900’s. Our reputation of dedication and caring has extended through nearly a century. The Lynch Funeral Home, Inc. is family owned and operated by James J. Lynch II. In the early 1900's the Van Buskirk Brother Furniture Store, and Undertaking Parlor was established. Their location was on South Main Street in Horseheads, NY. George Van Buskirk moved the Funeral Home to Steuben Street, and soon after, James J. Lynch purchased the funeral home from Mr. Van Buskirk in 1946. The funeral home moved once again, to 302 West Mill Street in Horseheads, NY in 1951. James J. Lynch II joined his father in 1971 after graduating from Simmons School of Embalming and Mortuary Science. He then bought the business in 1980 from his father James J. Lynch. On October 22, 2004 The Van Buskirk-Lynch Funeral Home Inc. became Lynch Funeral Home, Inc. and James J. Lynch II moved the Funeral Home to it's present location of 318 West Borad Street in Horseheads, NY. 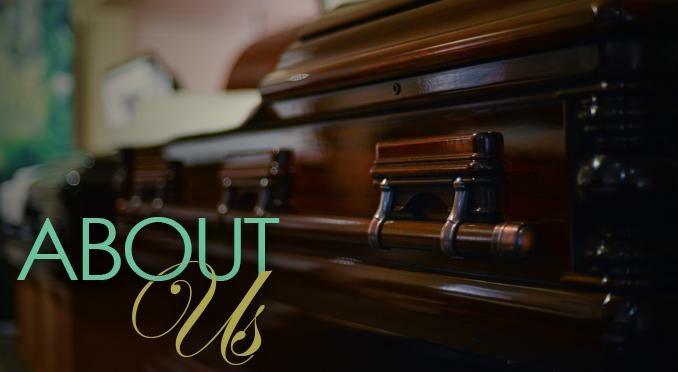 Heather Ann Lynch joined her father in the business in 2004 after graduating from Simmons Institute of Funeral Service. Together, both Jim and Heather continue to serve their community. The Lynch Family has been Serving the Chemung County, New York for 3 Generations.